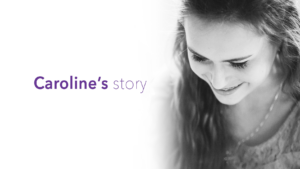 The Sweet Caroline Foundation was established in remembrance of Caroline Lorette, who tragically passed away at the age of 14 after having an allergic reaction to dairy. 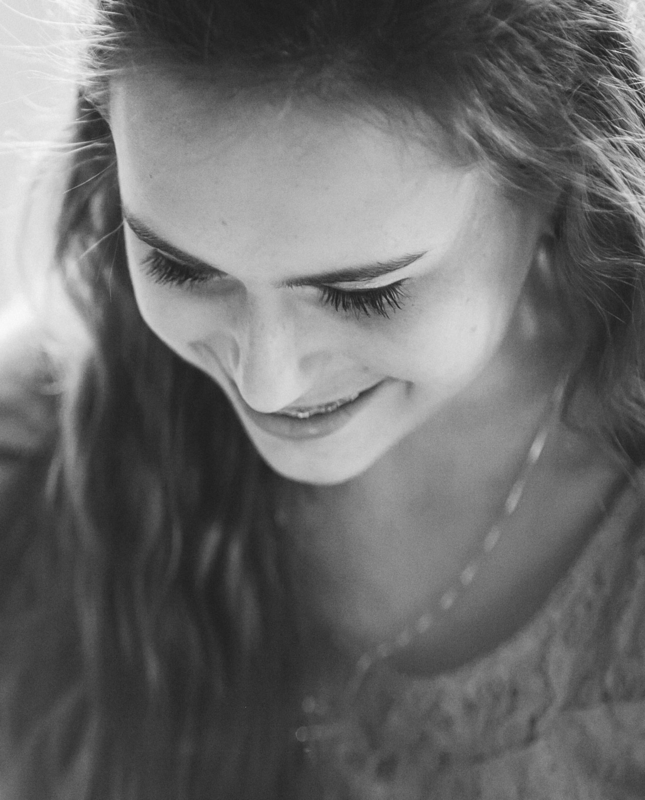 The Foundation’s name reflects Caroline herself, as Caroline was truly a sweet and wonderful girl of whom her parents, Janet and David Lorette, and her sister Katherine, could think of no better way to remember their Sweet Caroline than to establish a Foundation that continues her legacy while helping to create a safer place for those living with allergies. In Caroline’s sweet memory, they persevere. The Sweet Caroline Foundation is entrusting endowed funds to the Community Foundation, and establishing The Sweet Caroline Fund to ensure this work will continue in perpetuity. Annual earnings from the Sweet Caroline Fund shall be used in support of the ongoing operations and purposes of the Sweet Caroline Foundation and to provide bursaries and grants for local students, awarded in Caroline’s name.